New Flyer of America Inc., the U.S. subsidiary of New Flyer Industries Inc., has announced the introduction of the next generation of its battery-electric heavy-duty transit bus: the Xcelsior CHARGE. 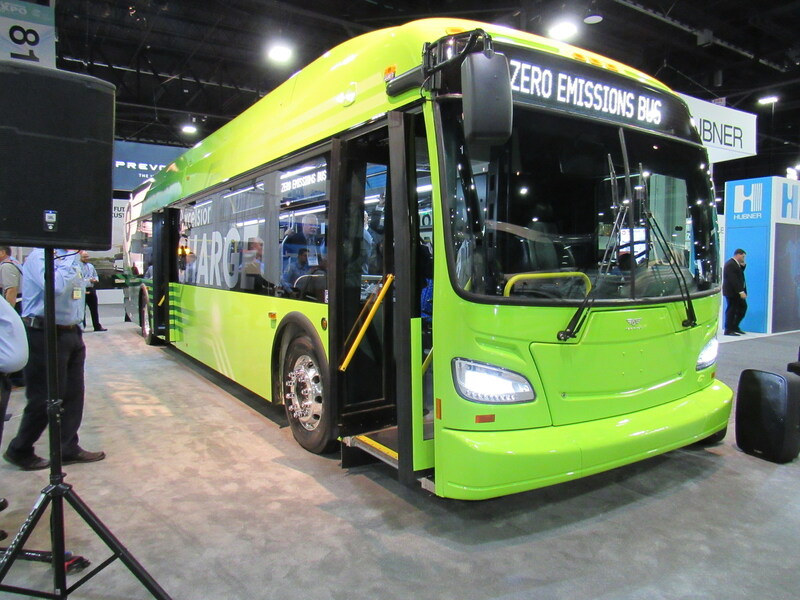 With a focus on advancing bus technology in North America, New Flyer first revealed its battery-electric Xcelsior design in 2011, unveiled a prototype in 2012, and delivered the first bus in 2014. Over the past five years, New Flyer says, the manufacturer conducted intensive research, development and testing to improve the design, performance, and technological advancement of the battery-electric Xcelsior bus, which is now introduced as the Xcelsior CHARGE and available in 35-, 40- and 60-foot articulated bus rapid transit models.